IF YOU ARE NEW TO GREYHOUNDS…. 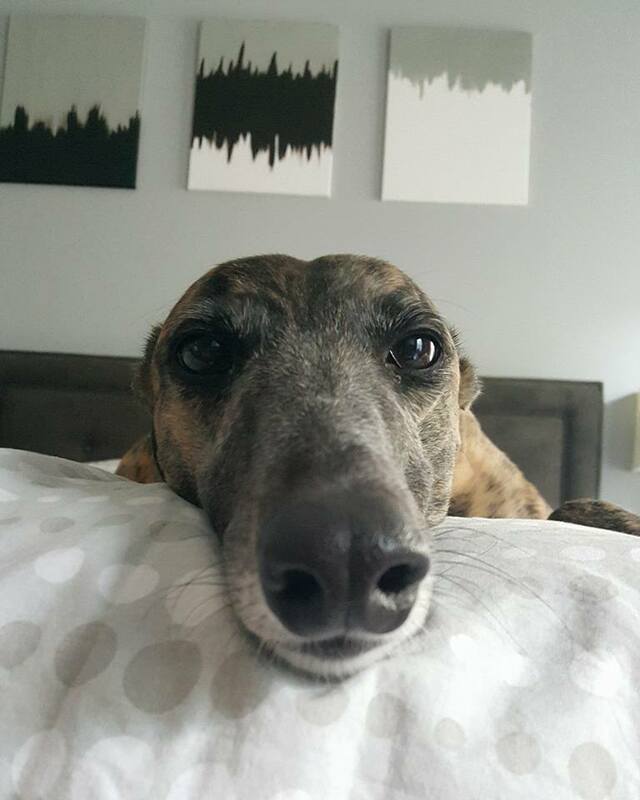 If you are thinking about the possibility of adopting a Greyhound but are totally unfamiliar with the breed — or if you are an adopter of your first Greyhound — may we suggest you check out our GREYHOUNDS 101 section. It can provide you with a lot of data in a concise format, as well as direct you to further information on these hounds. Greyhounds are an amazing breed, different in many respects from all other canines.